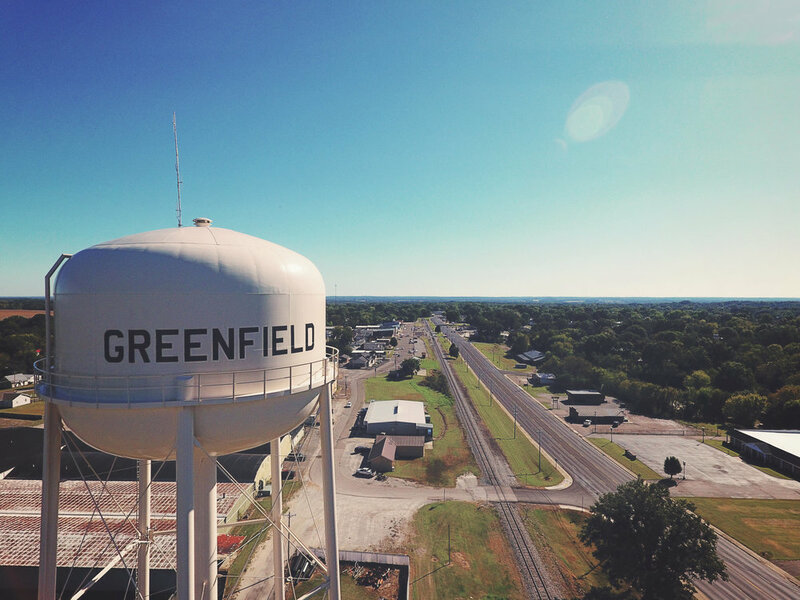 Established on October 21, 1823, from land ceded by the Chickasaw Indians, Weakley County was named for Colonel Robert Weakley, then Speaker of the State Senate. Quality of life is unsurpassed with inviting residential atmosphere, educational opportunities, and recreation, all set on a quiet, country landscape. 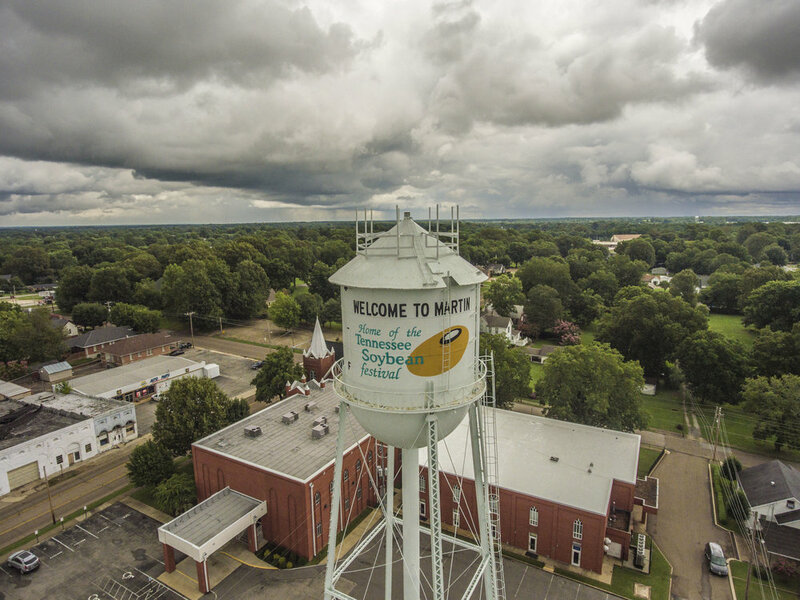 The civic engagement and the sense of pride felt by residents contribute in making Weakley County a leading manufacturing, agricultural, business, and educational county in northwest Tennessee. We invite you to learn more about Martin by touring our site. Please explore the site features and take time to check out the many links on the page that will offer insight into our community. We take great pride in our city and hope that you will find our website informational and helpful. We have done much work in revitalizing our historic downtown where you will find unique gift shops and eateries. And, you will find that our greenway and park system offer many recreational activities. HOUSE BILL No. 151. An act to incorporate the town of Sharon in Weakley County was presented to the Tennessee state legislature, passed January 29, 1901 and approved February 6, 1901. The bank of Sharon is located at the corner of South Houas and Main Street. The first day of business was December 1, 1902.The town of Sharon really got its beginning and started to grow when the Illinois central railroad bought the right-of-way for its tracks through this settlement. The first train came through on August 22, 1873. A dance was held in the depot to celebrate. The name Sharon was chosen because the first train through the town had as its engineer a man named Sharon. Dresden serves as the county seat of Weakley County, and is located in the northwest corner of the State. Dresden is 121 miles northeast of Memphis, 65 miles east of the Mississippi River and 130 miles west of Nashville. The community is located about midway between Chicago and New Orleans. Gleason was first organized as a community in 1850. At that time Gleason was called Oakwood, named for a large oak tree that stood next to Mr. W.W. Gleason’s general store. The community, which was settled as a result of the railroad, developed near the railroad tracks. Although growth was slow at first, agricultural products, chiefly cotton and tobacco, kept the town alive.